Saskatoon is the largest city in the province of Saskatchewan and the 17th largest Census Metropolitan Area in Canada. The city has a high cost of living, albeit 19% lower than the cost of living in Toronto. The cost of rent, groceries, utilities, and transportation in Saskatoon is up to $2,566.78 per month. You can budget an additional $400 if you have a child. Here is a breakdown of the expenses. Rent On the average, the cost of rent for a one-bedroom apartment in Saskatoon is $1,104.17 per month. A two-bedroom apartment in the city can cost up to $1300 per month while a three-bedroom apartment can cost up to $1,638.89 per month. Utilities Utilities include electricity, water, natural gas, and even cell phones. In Saskatoon, utility expenses can account for $200 each month. Groceries The average household grocery in Saskatoon is $51 a week; this adds up to $200 a month. Transportation An adult pass in Saskatoon costs $81 per month. The transportation cost is even higher (up to $500) if you have a car. 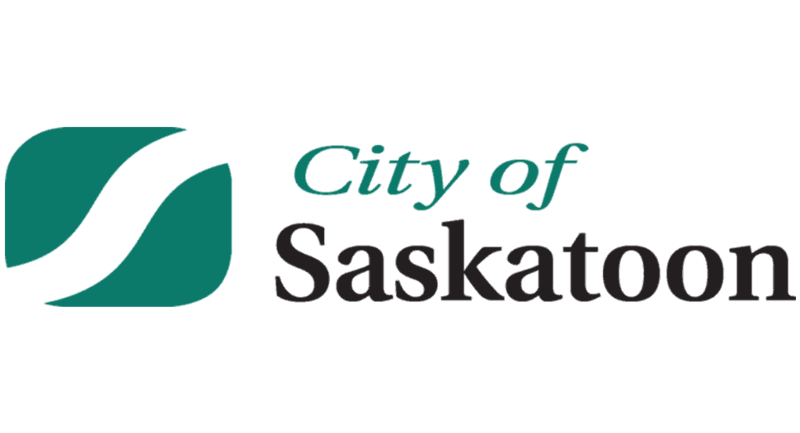 To learn more about Saskatoon, click here. Saskatoon has a high cost of living but it may be easy to maintain a comfortable lifestyle as a single individual in the city. However, if you are planning to have a family or a child, you need to make an appropriate plan for your financial future and the financial future of your family. Saskatoon life insurance coverage is very vital for you and your family as it will protect you from financial uncertainties. In the event of your death or loss of income, your loved ones will be faced with the above costs but with Saskatoon life insurance coverage, you can protect their financial future. To read more about Saskatoon life insurance, click here. How Much Should Be the Minimum Insurance Coverage Be For a Saskatoon Resident The amount of coverage you need may differ from the amount of coverage needed by someone else. The best way to calculate the amount of coverage you need is by considering your family’s lifestyle and the amount needed to maintain the lifestyle, the amount you need to pay off debts, any taxes or final expenses you will owe on your death and the cost of your children education. As a rule, the minimum amount of Saskatoon life insurance adequate for you should be ten times your annual income. You can also consider it from your cost of living point of view. Since the average cost of living in Saskatoon is $2,566.78 per month or $30,801.36 per year, you need a minimum life insurance coverage up to $30,801.36 to maintain your lifestyle. Life Expectancy for Saskatoon Residents Saskatoon has an overall life expectancy of 81.1 years; the cost of living for Saskatoon males is 78.8 years while the cost of living for Saskatoon females is 83.3 years. How Much Are Saskatoon Life Insurance Rates Saskatoon life insurance rates suitable for you can be influenced by several factors. Most of these factors depend on what you want out of the life policy. In other words, you need to answer a few questions before choosing life insurance coverage in Saskatoon. How much Saskatoon life insurance coverage is right for me and how long do I need the coverage? What type of Saskatoon life insurance coverage should I choose? What life insurance provider in Saskatoon should I go for? Should I buy Saskatoon life insurance product from the bank, an insurance broker or an insurance company? To find more information about where to buy Saskatoon life insurance click here. Saskatoon Life Insurance News Manulife Financial and Industrial Alliance (IA) could pay direly for loopholes in life insurance policies issued about 20 years ago as they currently face a legal battle in a Saskatoon court. The policies involved are universal life insurance policies written in 1997 by Aetna Life Insurance, (acquired by Maritime Life Assurance and then Manulife) and in 1999 by National Life Assurance Canada (acquired by Industrial Alliance). The policies were issued at the time of higher interest rates by the aforementioned firms and they allowed the policyholders to invest in side accounts but guarantees rates up to 5% and 4% in the case of IA and Manulife respectively. But recently, the two insurers welcomed the Saskatchewan government decision clarifying the rules for a type of insurance policy that has been the center of the civil suit against them. Moreover, they expect the litigation against them to be lessened based on the revision of the provincial regulations. However, institutional investors insist in court that the amount of money deposited into side accounts associated with the universal life insurance policy should not be limited. On the other hand, the two insurers argued that there should be a limit on the amount of money the side accounts can accept since the accounts associated with insurance are not intended as investment vehicles. To learn more about Saskatoon life insurance news click here.